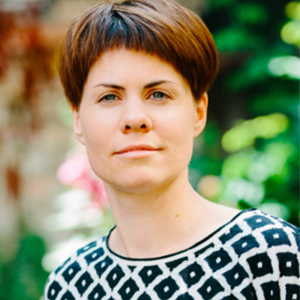 Dr. Tina Klüwer is CTO and co-founder of parlamind, a Berlin-based A.I. and NLP startup. Before founding parlamind in 2015 she worked as a researcher at the Language Technology department of the German Research Center for Artificial Intelligence (DFKI), the Communication Science department of University of Bonn, and the Computer Science department of Freie Universität Berlin. She holds a PhD in Computational Linguistics from University of Saarland. Her research and work revolves around the question how we can build machines that engage in human-like conversation using natural language.